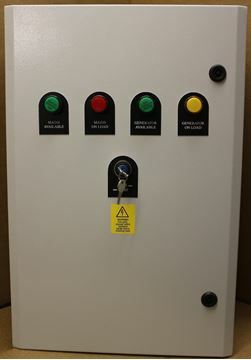 (ABB ) ATS / AMF Our control panels use the highest quality products and can be amended to your specification, and bespoke built to your requirements. Please note additions' may require a larger enclosure. 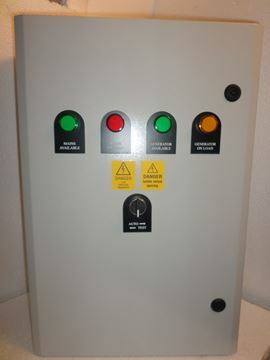 Some ATS panel require a D.C power source to operate (12vdc or 24 vdc), this is usually fed from the generator starting battery. However if this is not possible a alternative power supply can be supplied. 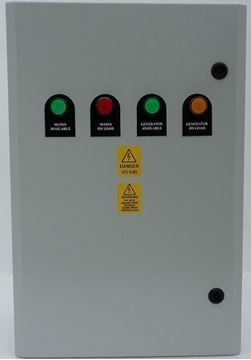 ATS panels are used where the local mains supply is backed up by an appropriately rated Generating set, with a 2 wire start facility. 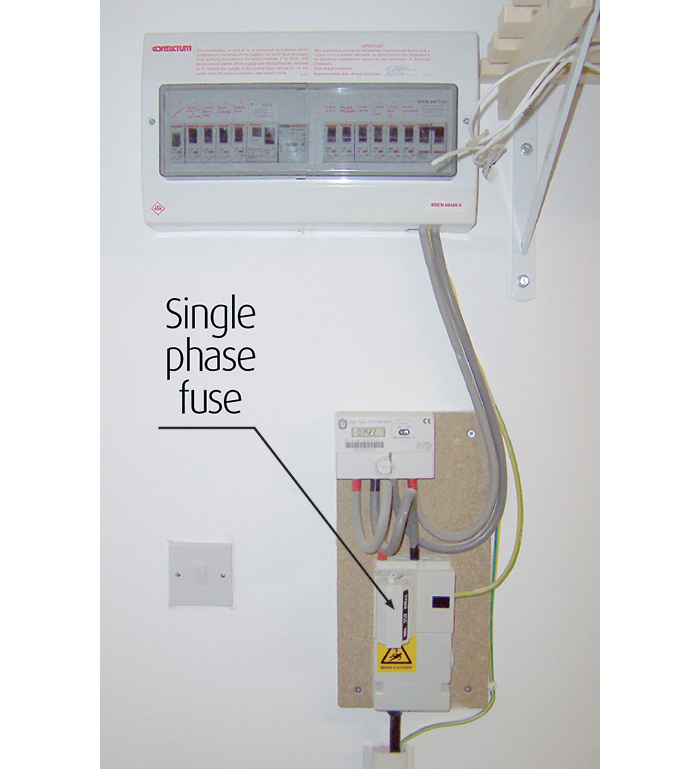 The ATS panel monitors the local mains supply and will request the generator to start if this supply should fail. 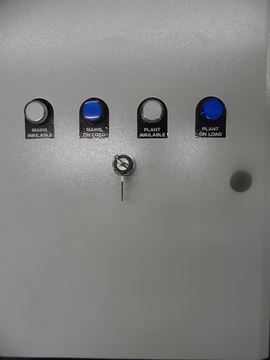 The ATS panel will then control the switching of the load from the local supply to the generator with a adjustable time delay pre set to 30s. 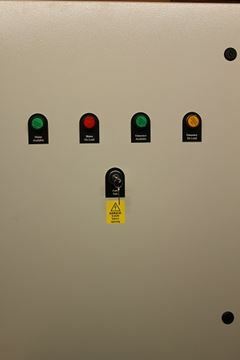 On restoration of the local mains supply the ATS panel will monitor the Supply to ensure it is stable and then transfer the load from the generator back to the mains supply also with a adjustable mains restoration timer pre set to 10s. Once this time has elapsed the ATS panel will request the generator to stop. 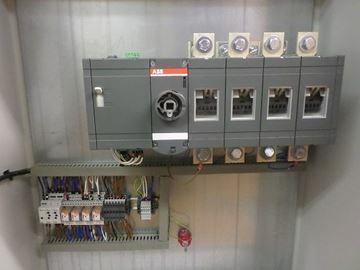 Automatic Transfer Switching ATS & AMF Emergency power is transferred automatically from one supply to another if it be generator or 2nd mains supply via one or more load circuits, either manual or motorized. 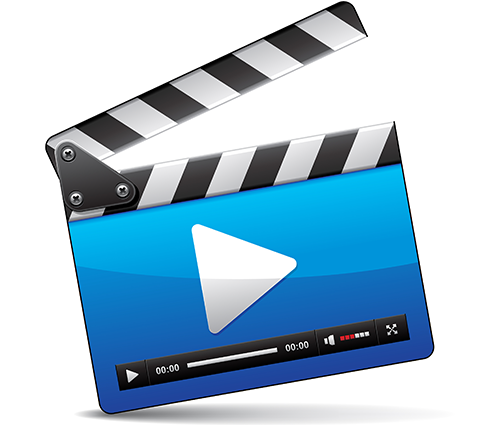 When the original supply is restored, the system automatically changes back. The stand-by generator will eventually shut down after a short cooling down period. 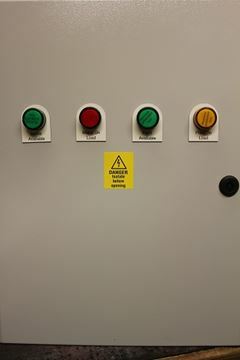 We offer a full range of automatic and manual change over switches, also known as changeover & bypass switches with sizes from 16-2500 Amps in three and four pole versions. 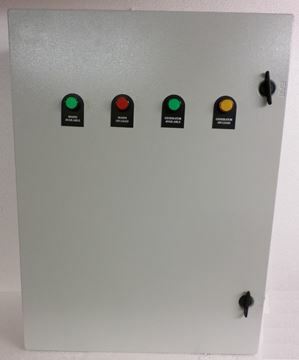 Our changeover switches are suitable for any power supply system application requiring an uninterrupted supply of power from Generators and Generating Sets, Ups Equipment and/or Power Utilities. Automatic Transfer Switching ATS & AMF Emergency power is transferred automatically from one supply to another if it be a diesel generator or 2nd mains supply via one or more load circuits, either manual or motorized. When the original supply is restored, the system automatically changes back. The stand-by generator will eventually shut down after a short cooling down period. 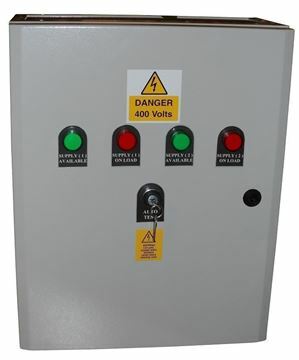 We offer a full range of automatic and manual change over switches, also known as changeover & bypass switches with sizes from 16-2500 Amps in three and four pole versions. 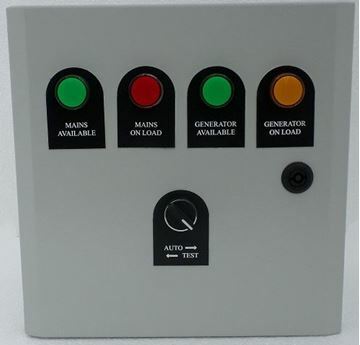 Our changeover switches are suitable for any power supply system application requiring an uninterrupted supply of power from Diesel Generators and Petrol Generating Sets, Ups Equipment and/or Power Utilities. 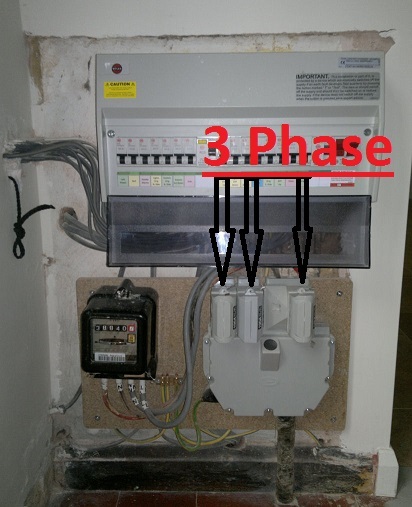 This is a 100 Amp ABB Three Pole Single Phase Compact ATS Panel designed for the residential user as this is compacted into a 300 High 300 Wide 200 Deep All Steel Enclosure so you can located the ATS close to the mains incomer for easy installation.